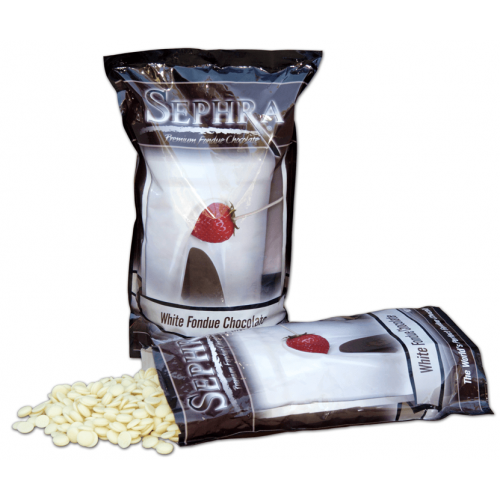 Sephra premium white chocolate für chocolate fountains. 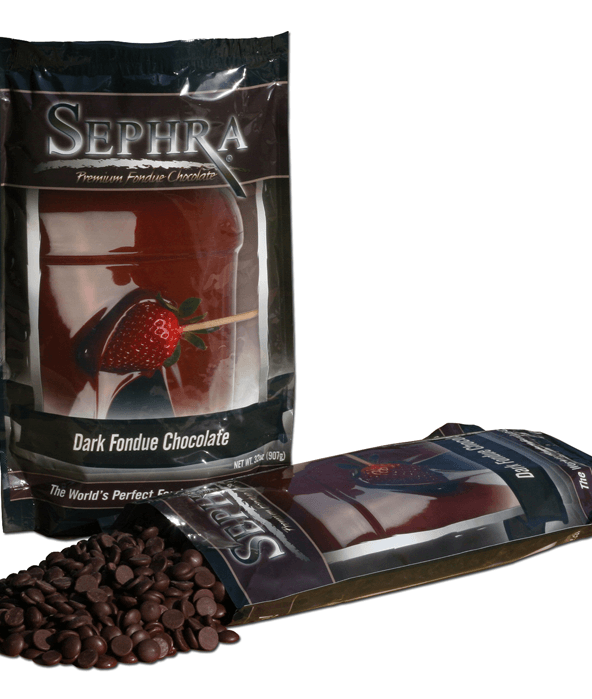 The best from belgium chocolate nd high industrial-standars, ready to use for all chocolate fountains. 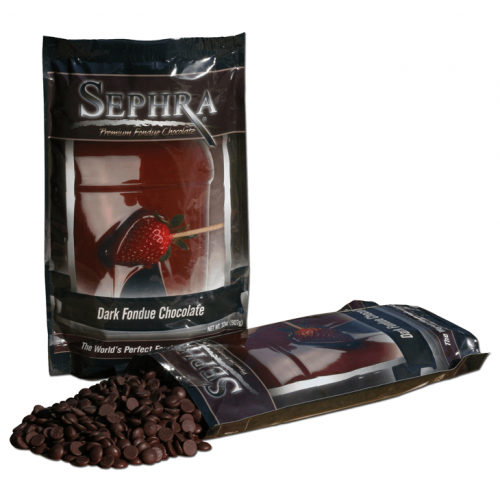 A wundervoll mix from best ingredients makes our chocolate so unique and give a great aroma and flavour to our Sephra gourmet fondue chocolate. 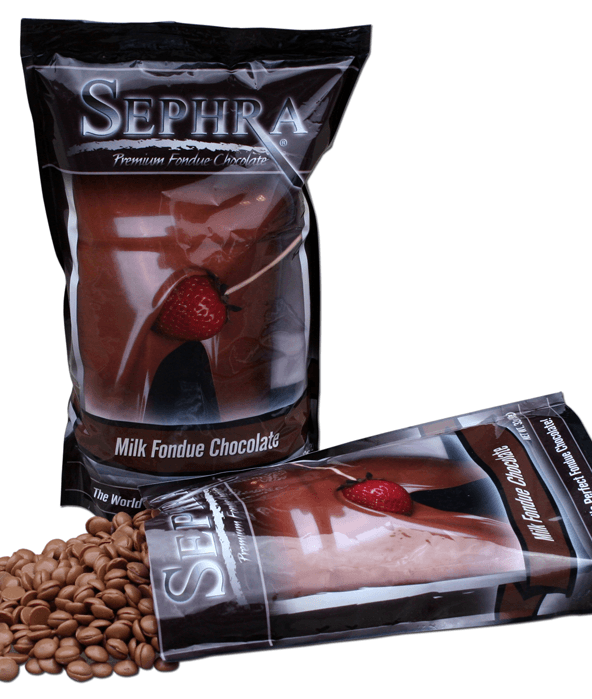 With our finest chocolate you will get a perfect cascadeeffect in your chocolate fountain. 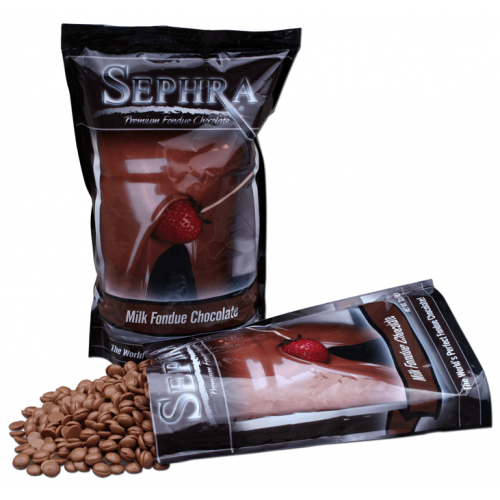 Use it together with your favourite biscuits, fruits or dessert.